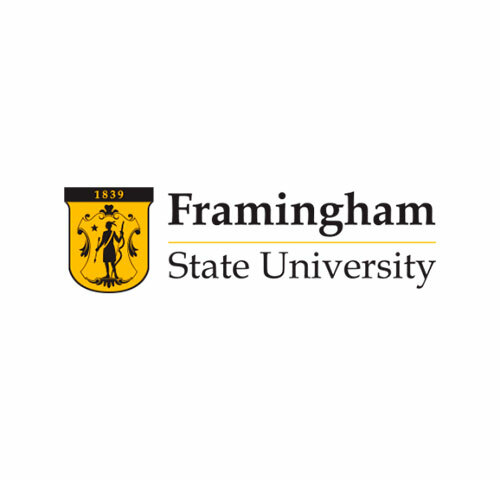 Employment Opportunities at Framingham State University. Want to be part of the US Nation 1st Public Normal School Founded in 1839? Framingham State University is a place where inquisitive, career-focused students thrive. New ideas and discoveries are a daily occurrence on campus. FSU in Massachusetts offers 35 bachelor’s degrees with 80 concentrations 70 minors, 24 master degree programs and they are looking for people like you! Click here to learn more and apply for Career Opportunities at FSU. The incumbent of this position is responsible for coordinating and implementing the ordinary activities of the Title V Project; including, but not limited to, supervising staff and leading all curriculum development efforts to ensure that each revised course meets all internal and external approval requirements. Job Opening: Project Manager (Brooklyn, NY). A growing General Contractor Company in Brooklyn, NY is in search of an energetic and ambitious Project Manager to help keep up with the growing demand of work, and together we can propel our company to new heights. The new PM will be required to provide reliable, timely, and professional construction administration services including cost and schedule management. The successful candidate will have an understanding of construction in Government and Private Construction projects, will require judgment to plan, prioritize, and organize a diverse workload in a fast pace environment. As part of HETS services to our member institutions and partners, we have create this space to showcase job opportunities and internships available. To post your information, just send the content to info@hes.org. We will send periodical emails to our databases with more than 10,000 contacts to inform about those opportunities. If you need any additional information, do not hesitate to contact us anytime. We are looking forward to continue serving you!